My Madison County is a monthly series here on iHeartHsv.com. Each month, hear from a different Rocket City local on their picks, chosen exclusively for iHeartHsv readers, on what to do while visiting Huntsville and Madison County. Curious what locals would recommend for you to do when visiting Huntsville, Alabama? That&apos;s exactly why we created iHeartHsv.com&apos;s monthly series "My Madison County"--- to ease your Rocket City travel curiosity! 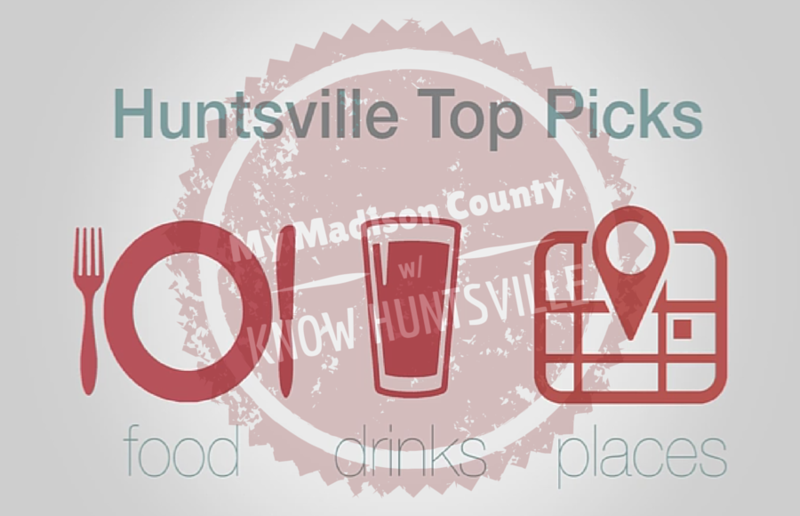 This April, Know Huntsville gives us their Top 5 picks for what to do, eat and drink while visiting the Rocket City. Click play on the video above to see and hear their responses, and be sure to check out their website for awesome videos on the latest happenings in the Huntsville area. 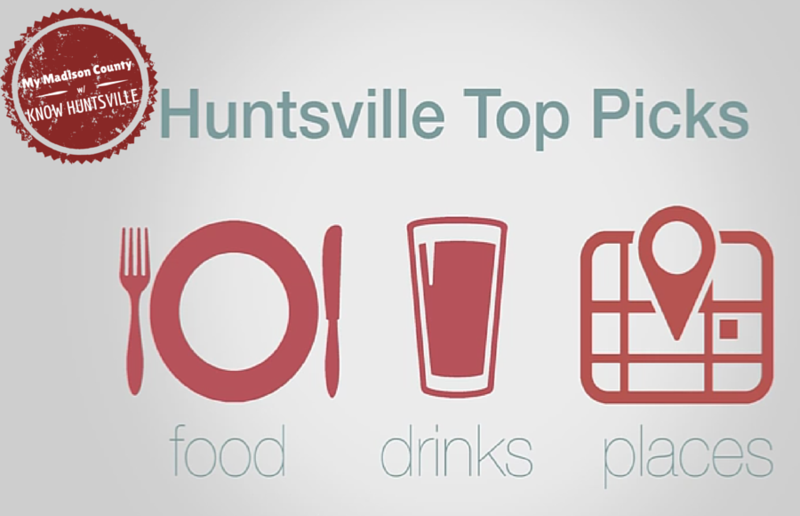 Know Huntsville is a free, online videocast showcasing local Huntsville culture. We will have interviews with local musicians, artists, cooks, fitness gurus and generally interesting people to bring the vast culture that flourishes in Huntsville to everyone.